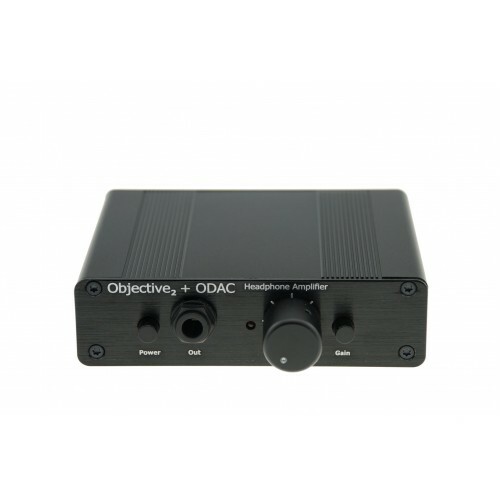 Predecessor for the Limited Special Edition of the Objective2+ODAC combo is now available. 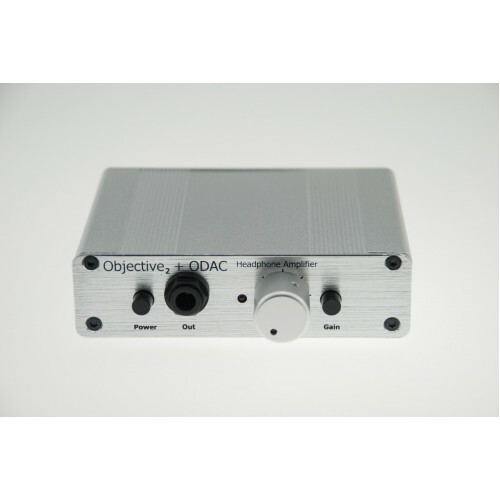 Due to the demand on a simple combination of Objective2 and ODAC we are introducing the Objective2+ODAC - digital version. 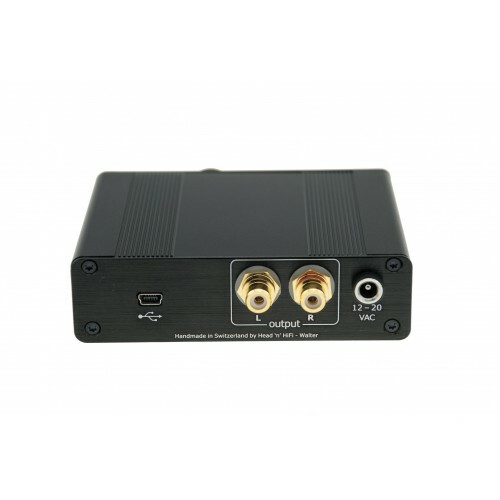 No more cable nests on your desk and in standard colors black and silver, the digital version comes with all input connectors on the back. The front panel has been cleaned up and contains only the necessary elements to operate the amplifier. The only cable that will run over your desk is the one of your headphones. 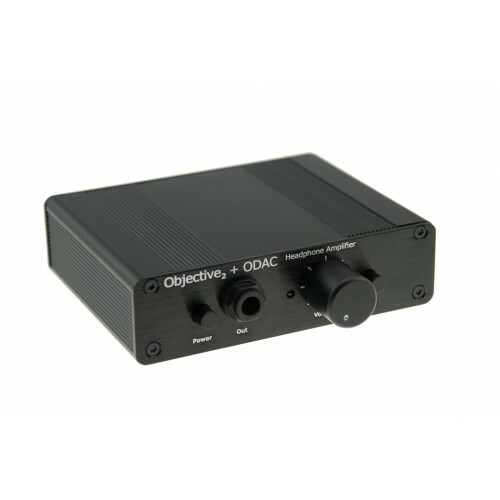 As the amplifier contains only a connector for digital sources to be connected via USB the gain settings have been amended accordingly to prevent input clipping. 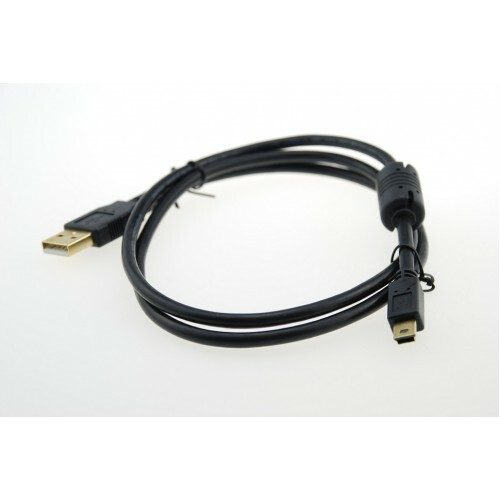 An USB cable (90cm/3ft) with ferrite bead and gold plated contacts is included for free, longer cables are available separately. 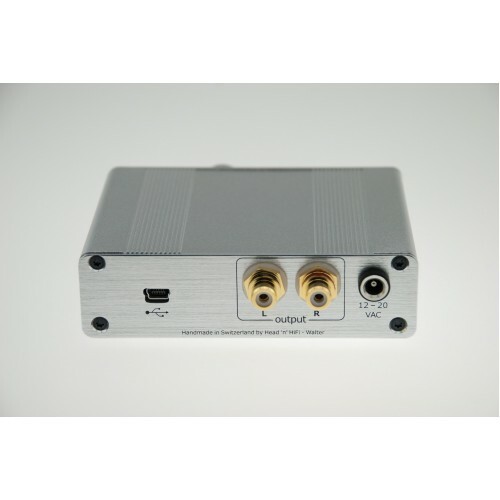 A full list of the measurements can be found in NwAvGuy's blog.